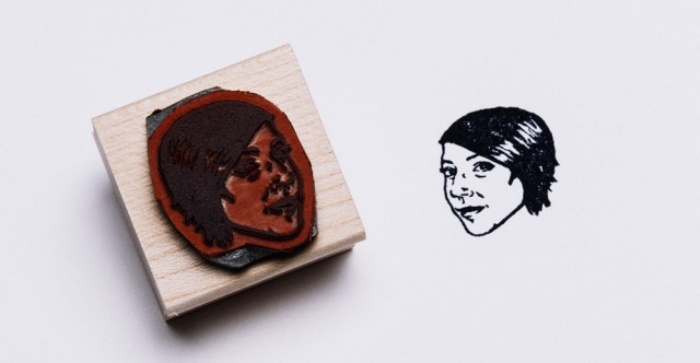 Stamp Yo Face, Watch Yourself: Custom Rubber Stamps of Your Face | OhGizmo! 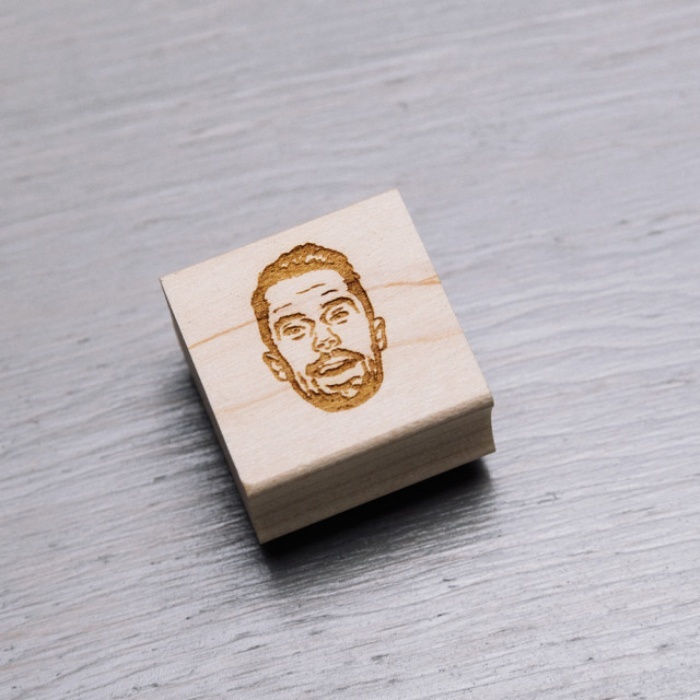 You don’t have to be crafty or artsy to appreciate the awesomeness of Stamp Yo Face. The online business offers something that no other company has offered before: custom rubber stamps that bear your image and likeness. 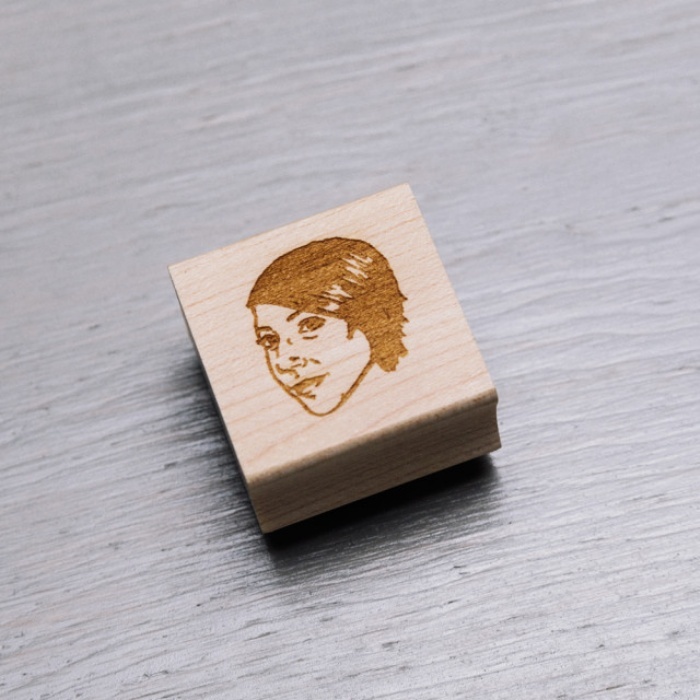 For $65, Stamp Yo Face will create a custom portrait stamp that features your mug, as drawn and created from your desired photo. 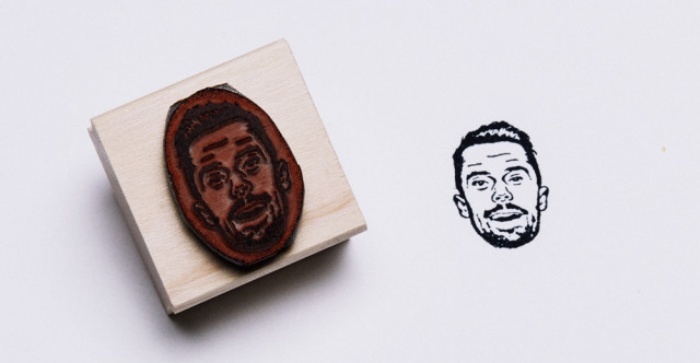 Aside from the stamp, you’ll also be getting the original hand-drawn portrait that they used to create your stamp, the digital file of your portrait, and a black ink pad.